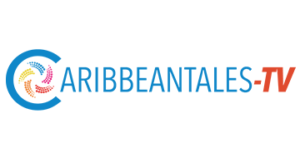 The 9th annual CaribbeanTales International Film Festival (CTFF), returns to Toronto beginning September 3 – 13 with special community screenings on July 26 and August 30th. 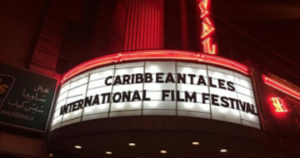 The festival showcases Caribbean films from 15 selected countries around the Region with public, community and online screenings. 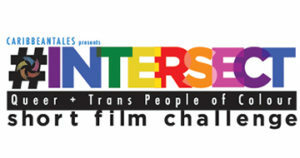 This includes 10-feature length and 20 short films in competition for the CTFF Audience Prize, which will be announced on Closing Night – September 13. 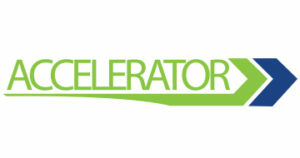 The program will include an intensive four-day Market Incubator program as well as various networking sessions. 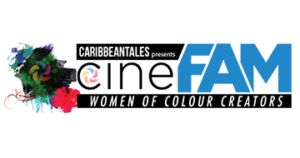 “As we continually grow in capacity and impact, the Canadian arm of CaribbeanTales is proud to present our flagship event for the ninth consecutive year.” says founder and filmmaker Frances-Anne Solomon. 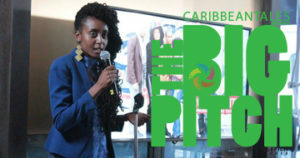 Presently, she is directing her attention towards working internationally with CTFF and its companies to produce, distribute, market and exhibit Caribbean-themed films and events for audiences everywhere. 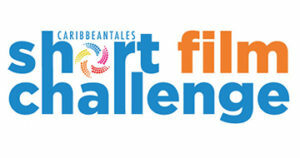 This year’s event welcomes Malinda Francis as the new CTFF Director. 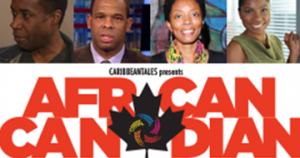 One of her main goals is to build community partnerships to bring access of Caribbean film throughout Toronto. 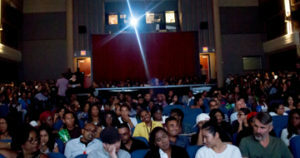 The festival launches this summer with two special community screenings on July 26 and August 30. Nine-year-old Atiba Williams is the youngest person to arrange for a steel band during the Panorama competition. This film looks at a day in his life, from home, to school, to rehearsal to performance. 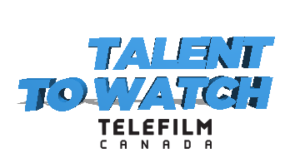 Screeners are available. 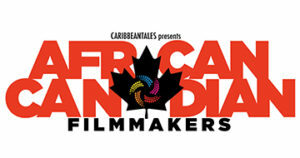 Atiba Williams is distributed by CaribbeanTales Worldwide Distribution. 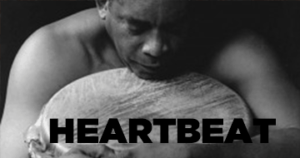 Calypso Dreams is an intimate portrait of some of the true Calypsonians in Trinidad & Tobago, in performance and in conversation. 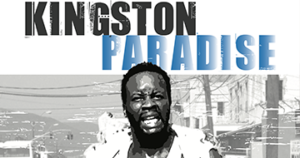 Shot over three years in Port of Spain, Trinidad, the documentary includes such legendary Calypsonians as Lord Pretender, Lord Kitchener, the Mighty Bomber, Relator, Lord Superior, Brigo, Mystic Prowler, Calypso Rose, the Mighty Sparrow, Terror, Valentino, Lord Blakie, David Rudder, Regeneration Now, the Mighty Duke, Conqueror and many others. 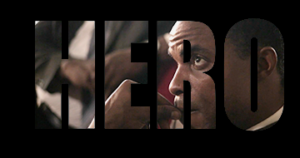 Docu-dance film documenting the tradition, song and dance of Trinidadian slaves honouring the Orishas. 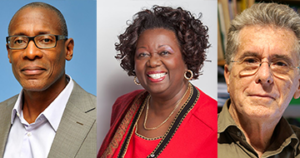 The Orate Suite is a celebration of the spirit of enslaved Africans, who were able to preserve some of their culture and ritual practices in the new lands where they were taken to by force. Journeying through spirit to a period of ancestor reverence and ritual, a little boy experiences history on the shores of the ocean, through song, dance and rhythm. 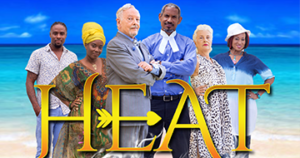 The film pays homage to the Orishas, and celebrates one of the rich cultural legacies of the Caribbean. Trinidad & Tobago is one of the few places in the new world where worship of the Hindu goddess Kali is accessible. 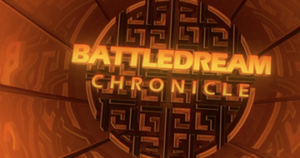 Involving the legendary “Fire-pass” (walking over a pit of glowing coals) ceremony, healing and possession rituals, the presenter and the camera become players and participants. 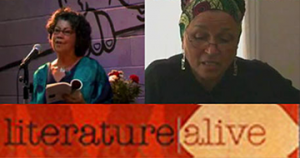 Voodoo’s significant role in Haitian culture. 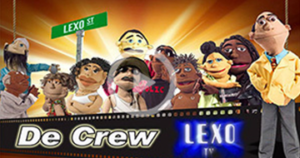 This film documents the significant role of voodoo in Haitian culture from the perspectives of Voodoo priests, government officials, historians and politicians. Attacked by Western clerics and declared a “superstition” by law in 1935, voodoo has always been a source of empowerment for the average Haitian. 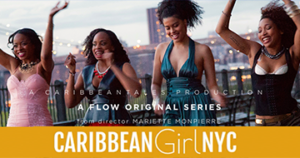 Despite its exploitation, romanticization and vilification, scholars in this documentary also note the ways in which it remains an authentic and stabilizing cultural base of everyday Haitian society. 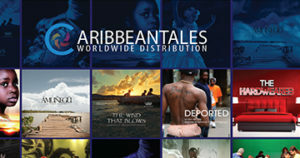 Our Community Screenings are presented by and can be purchased from CaribbeanTales Worldwide Distribution, a full-service film distribution company in the English-speaking Caribbean. 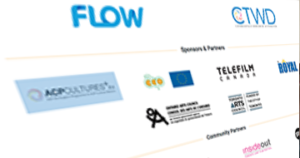 From September 2 – 7, the festival hosts the Market Incubator, which gives selected filmmakers an opportunity to hone their creative and business skills, through workshops and one on one mentoring by world-class specialists. 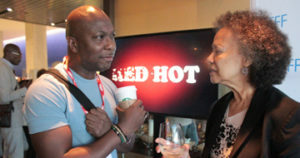 It will culminate in a pitching session in front of international funders and buyers at the TIFF Bell Lightbox. 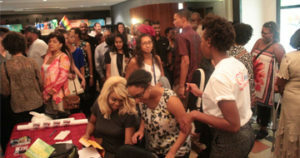 The fest also organizes a number of intimate events at the University of Toronto with many opportunities to network informally with international industry players.